Reading has always been an important aspect of my life and by nature, we've worked hard to set aside time to read a lot with Liam. Subsequently books are always my go-to for gifts for other kids. Toys are often discarded or grown out of, but the love of reading - that's a gift that keeps on giving. Similar to many books that I love, Liam loves books for different aspects of them from age to age. Of that vein and in advance of the upcoming holidays, I wanted to share some of our favorite go-tos for reading and book gifting. 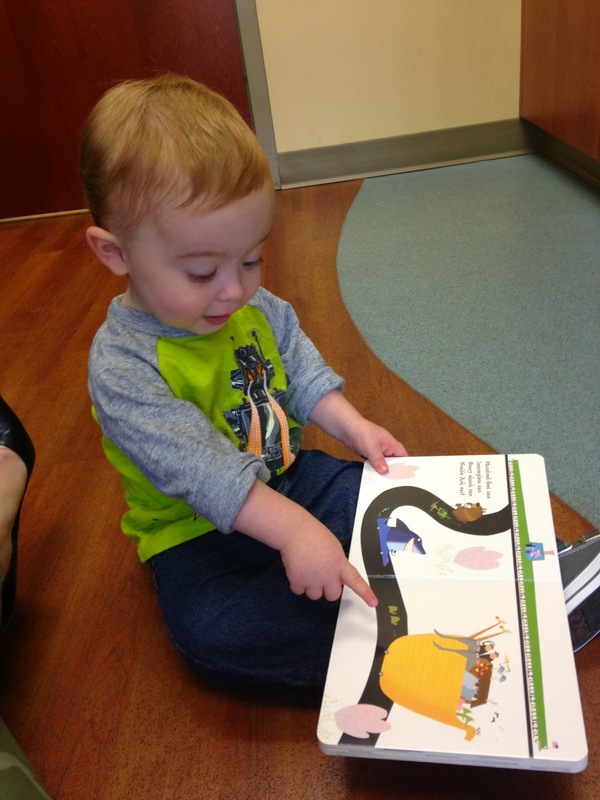 Board books are great options for on-the-go. I always keep a couple in my purse to busy little hands while we are out and about. These have beautiful illustrations, as well as great lessons within the content. We are tough on books so hardcovers are the way to go. These are our go-tos and books which we can read over and over again without getting (too) sick of them. Agreed....books are fantastic gifts for little ones! My son is obsessed with them. He follows me around the house all day with a book in hand begging to be read to. I can't get anything done, but I love it.